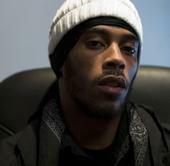 July 2007 Archives - 2/2 - mudd up! 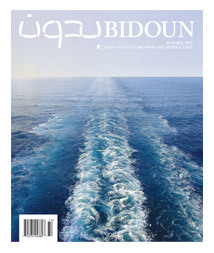 “Muslin Gaze”, an essay I wrote on Bryn Jones aka Muslimgauze was just published in the summer issue of Middle Eastern arts & culture magazine BIDOUN. The print version is reliably lush and well worth seeking out. You can read the essay online here. nice to have words in print. expect more soon: this blog post = me procrastinating from another long piece for a journal… i’m so late for deadline that i’m terrified they’ll deploy their intern-assassin to my home. 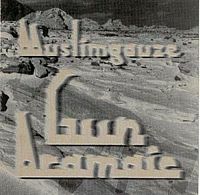 Here’s a Muslimgauze tune I reference in the article, from his 1996 album Gun Aramaic. 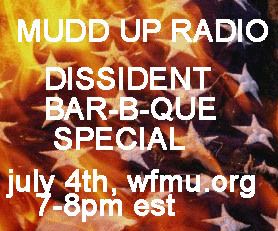 Tune in today, no excuses, play it loud, make new neighbors: Dissident Bar-B-Que Special . RZA wipes angel dust off the sampler and stares into his computer monitor. Star simulation screensaver. He thinks about sticky rope. What was that that Mingus was playing with? Maybe it was a bundle of cotton that looked like rope. Whatever it was he could rip it so easily. He was strong… but it was sticky, wasn’t it? We can only listen around the corners. 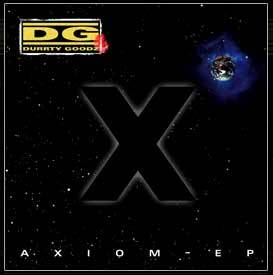 Today’s song is the title track from Gaâda Diwane de Béchar‘s album Ben Bouziane. The France-based musicians hail from Béchar western Algeria, btwn the Sahara and the Atlas (mountains), natural setting for their afro-Maghrebi sound. 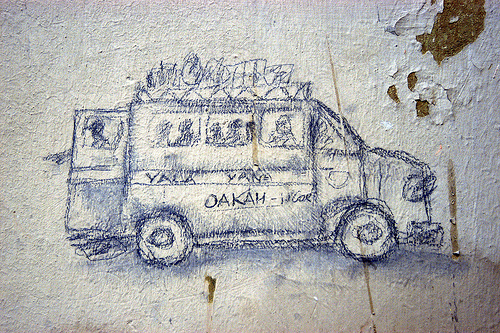 Usually i’m burnt-out on anything that could be considered gnawa fusion, but Gaâda, at least on this cassette, nail it consistently with crisp original arrangements and tight playing (“le groupe a conçu son monde autour d’une relecture moderne de presque toutes musiques africaines” explains their MurdochSpace blurb). They namecheck Nass El Ghiwane & Tinariwen as influences (Tinariwen also namecheck NeG as an influence), partaking in north Africa’s excellent tradition of what you could call ‘cosmopolitan roots’: bands repping the local (one amazing travel web writes “Béchar is the largest town in the western part of Algerian Sahara, and the administrative centre of the Saoura region. That’s more or less it. A place to stop, use as a base, stock up on food. But there is nothing at all to see here.”) while doing a self-conscious ‘relecture moderne’ (modern rereading, right?) 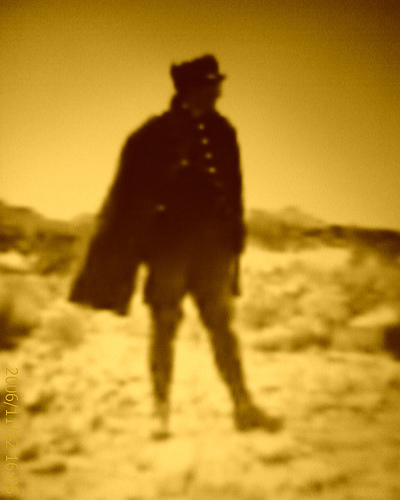 of various relevant musical traditions, played on acoustic instruments, but wired into MySpace & the French world music market. Local is good, but French concert revenue and arts funding is better. These are non-exclusive entities, and we are the richer for it.